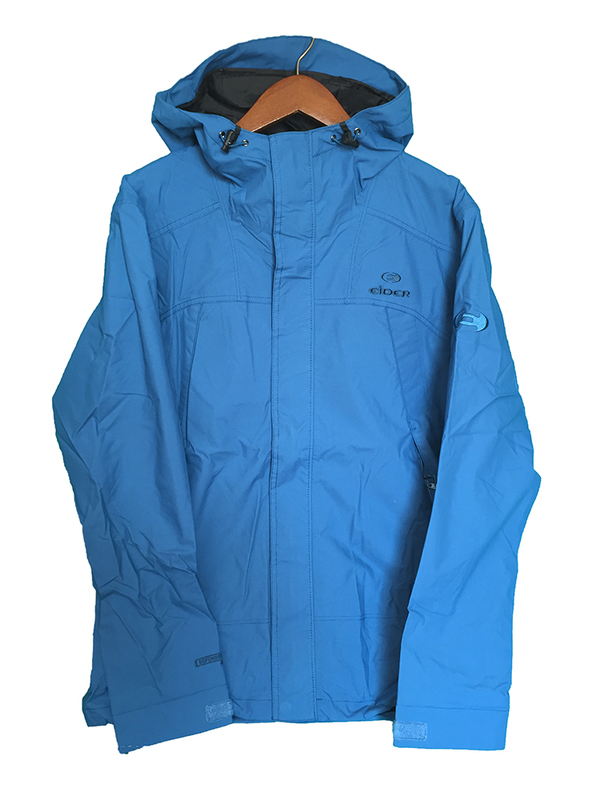 "A new modern style, a technical and natural cotton aspect fabric for this waterproof jacket for mountain activities. Pack your gear and plan your climbing route. Coming from Eider research, Defender is a technology that makes your garment 100% waterproof, 100% windproof and 100% breathable. For over than 20 years, many innovations have improved the Defender technology so it has become higher peformance and even more comfortable. Beyond labs tests, the Defender technology is validated by our technical advisors. 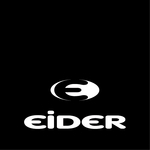 Tested in extreme weather conditions and situations, Eider clothing equipped with the Defender Technology is perfectly resistant, light and waterproof. An extensive array of 2-layer and 3-layer membranes is currently available in order to satisfy all activity needs from alpinism to skiing and outdoor sports."